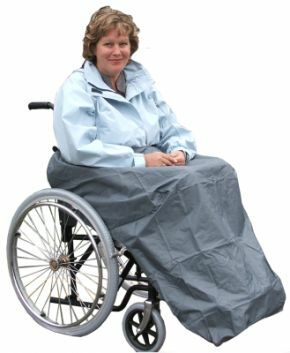 Wheelchair Clothing Kozee Kover Up One Size Fits All. Kept me warm & dry, especially over Xmas. Just what was needed.